Daimler has formed a strategic R&D partnership with Sila Nano thanks to its investment. 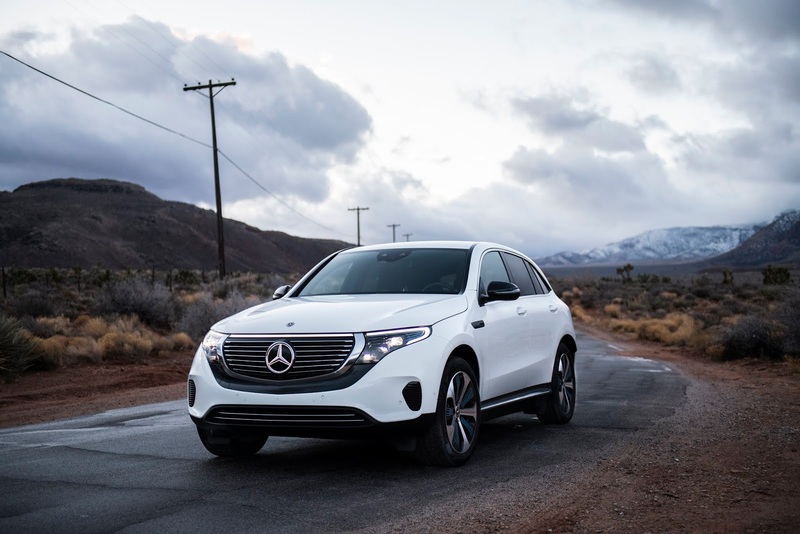 The German automaker is focusing on the Mercedes-Benz EQ line of electric vehicles for this effort. Mercedes-Benz has previously announced it's putting in around €10 billion ($11.28 billion) towards the expansion of its product portfolio under the EQ brand. Sila Nano in turn says it'll ramp up production volume, with plans to supply its first commercial customers by next year. 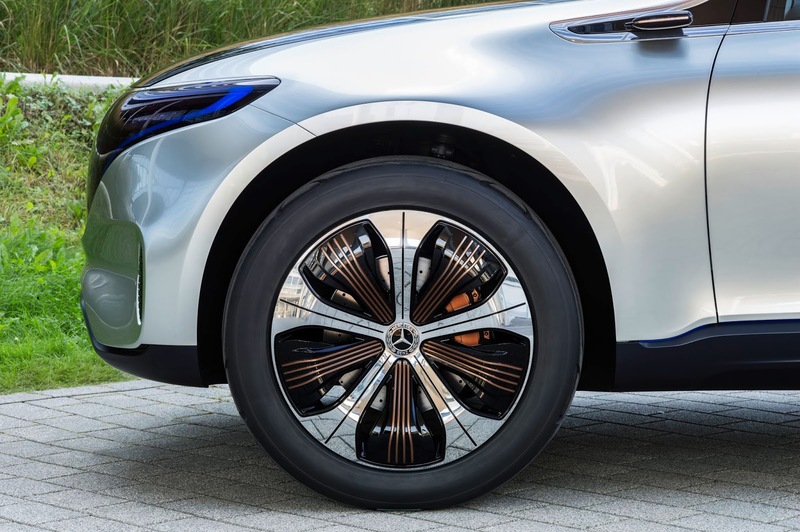 The Alameda, Calfornia based company says it'll continue to scale up production with plans to hit the market with its automaker partners Daimler and BMW.